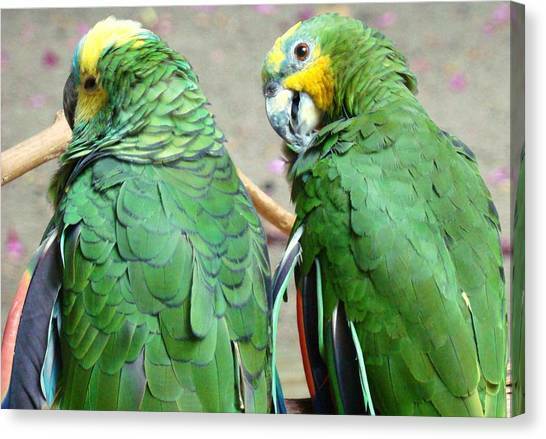 Chit And Chat is a photograph by Van Ness which was uploaded on January 30th, 2014. 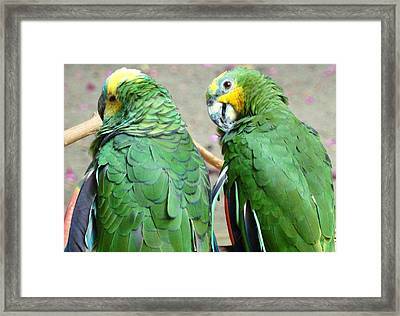 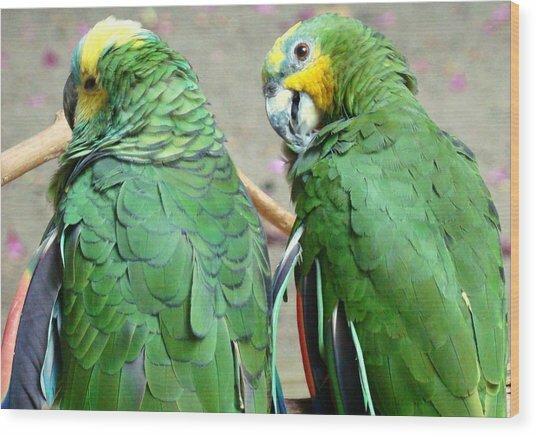 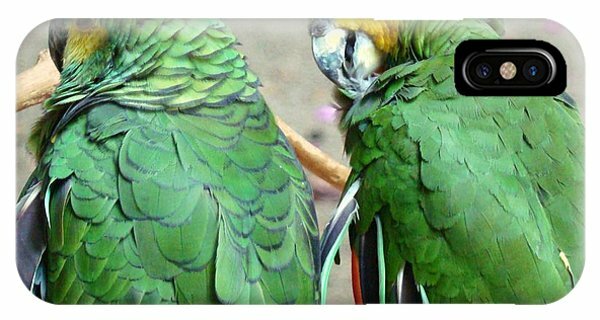 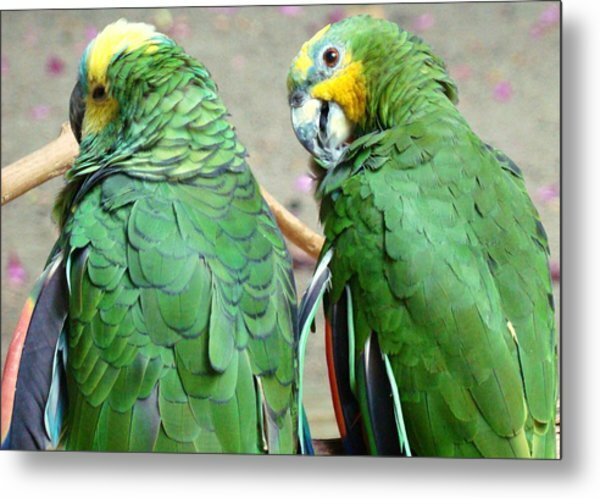 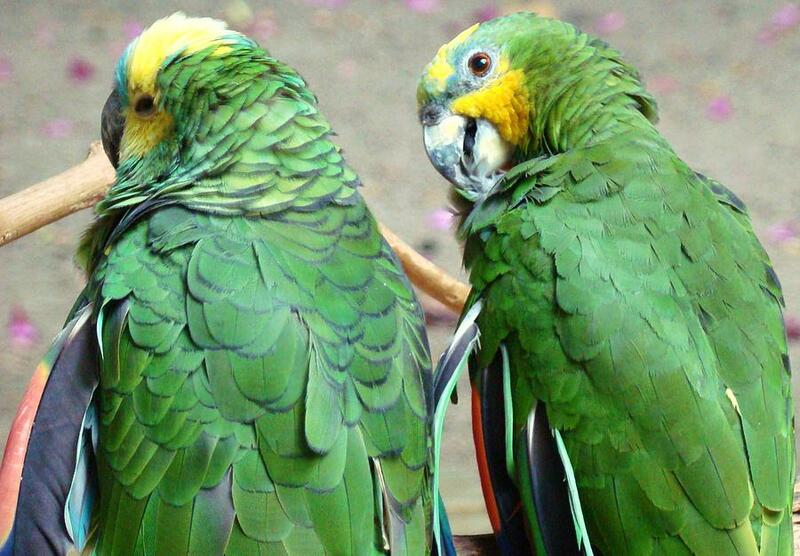 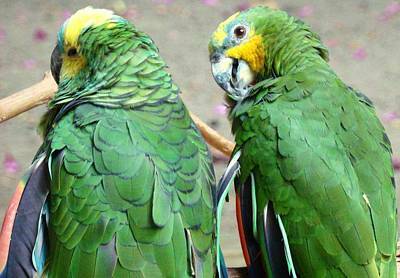 What could these two Amazon parrots be discussing? 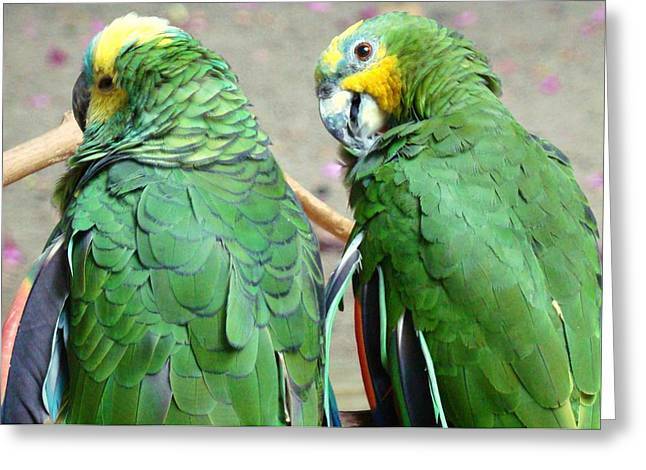 There are no comments for Chit And Chat. Click here to post the first comment.